If the mirrors fall off while driving, it can increase the risk of a crash. 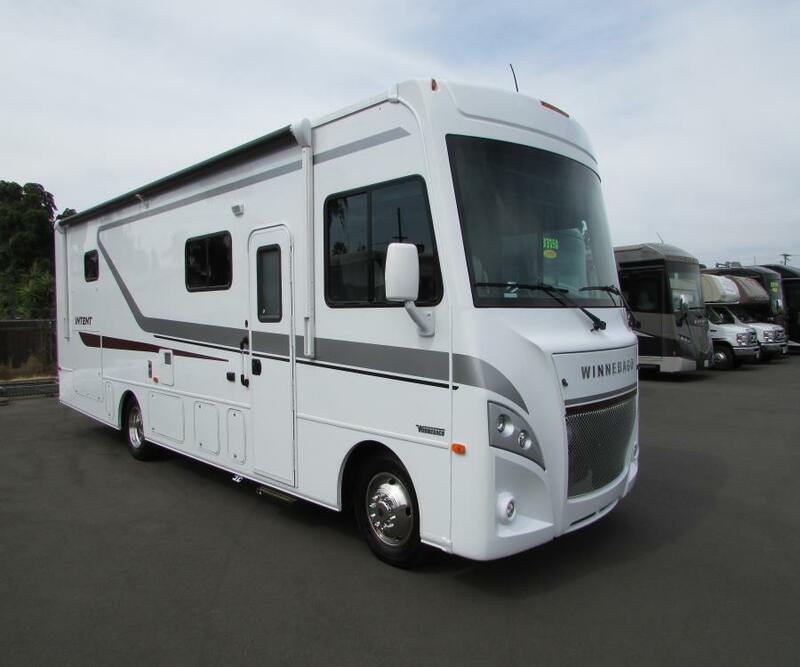 Winnebago Industries, Inc (Winnebago) is recalling certain 2018-2019 Winnebago Intent motorhomes. The top mounting screws for the exterior rearview mirrors may not be installed correctly, possibly resulting in the mirrors falling off while driving. Winnebago will notify owners, and dealers will check the location of the mirror and remove and reinstall it to the correct location, as necessary, free of charge. The recall is expected to begin April 30, 2018. Owners may contact Winnebago customer service at 1-641-585-6939 or 1-800-537-1885. Winnebago's number for this recall is 149.